OutdoorWarmth. Durability. Comfort. Protection. Adventure Awaits. 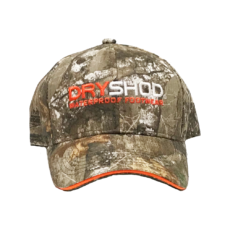 Dryshod’s cushioned comfort and guaranteed waterproofing keeps you outside doing what you love! And the moulded outsole provides extra traction to tackle all terrains. Farm & RanchWarmth. Durability. Comfort. Protection. Made Just For YOU. Just as tough as the guy’s boot, but built with a women’s last to ensure a comfortable fit along the footbed and calf. All the comfort you need to keep going strong! HuntingWarmth. Durability. Comfort. Protection. Tough Enough For YOU. Just as tough as the guy’s boot, but crafted specifically for women. A slimmer fit around your calf keeps the warm in and keeps the brush, debris and cold out. Check out our new MOBU Camo pattern! WorkWarmth. Durability. Comfort. Protection. You Got This! Finally, boots that work as hard as you do! Rugged outsoles give you superior grip in the toughest conditions. 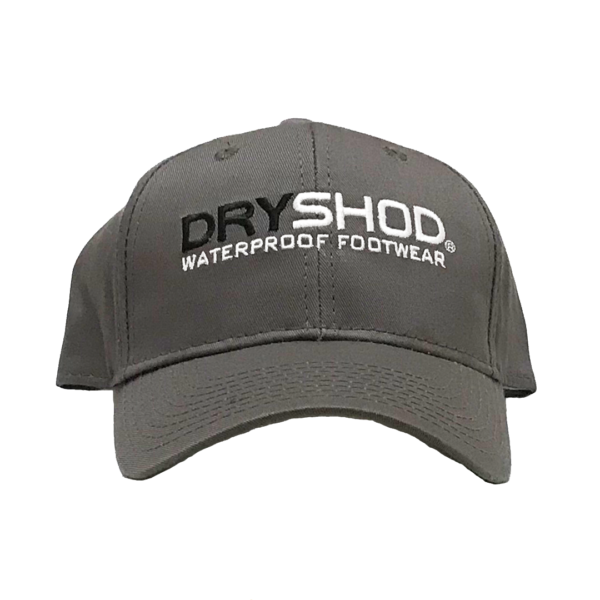 Dryshod boots provide the protection to keep you going strong! Lawn & GardenComfort. Protection. Have Fun and Stay Active! 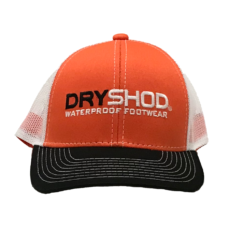 Dryshod’s WIXIT Cool-Clad™ wicking comfort and guaranteed waterproofing keep you going! And the versatile outsoles provide extra traction to tackle all terrains. OutdoorWarmth. Durability. Comfort. Protection. For Work And Play. 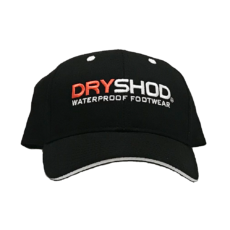 Whether you are working or playing hard in the harsh, cold, wet environment, there’s a Dryshod boot to meet your needs. Don’t let the weather slow you down! Farm & RanchWarmth. Durability. Comfort. Protection. Barnyard Tough. The right pair of boots, designed to meet the demands of your job, should keep your feet comfy all day. A great pair of work boots are a vital tool of your trade. Hurray for happy feet in sloppy conditions! HuntingWarmth. Durability. Comfort. Protection. Field-Tested Tough. Don’t miss that perfect shot because your feet are tired, sore or cold. The MOBU series provides you with the comfort and confidence you need in the field, stream or tree-stand. OutdoorWarmth. Durability. Comfort. Protection. Created for young feet. Just as tough as mom’s and dad’s boots, but designed to handle the rough and tumble activities of young outdoorsmen. Dryshod boot’s lightweight but rugged construction keeps them outside, active and comfortable! Easy to clean – just hose ‘em down!